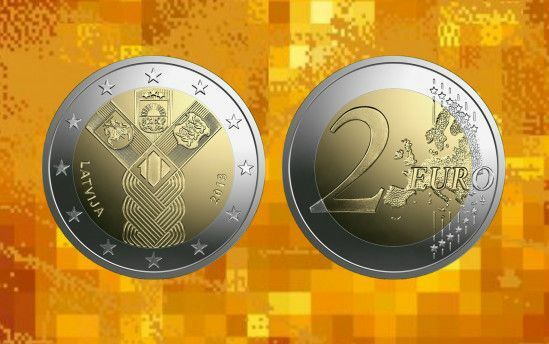 Latvijas Banka is launching a 2 euro commemorative coin dedicated to the centenary of the Baltic States. Latvijas Banka will actively engage in Latvia's centenary programme by contributing contents consistent with its role. It will ensure research on significant developments in the financial history of Latvia and assessment of the contribution of outstanding personalities.